Our programs are focused towards building each child’s self esteem by providing a safe, caring and supportive environment and to promote the social, emotional, physical, creative and cognitive development of each child. The preschool program in place at our Service is designed to stimulate children’s thinking, communicating, investigating, exploring and problem solving skills. The children are positively encouraged to participate in physical experiences and develop good health and safety habits. At KAZ Early Learning Centre we are committed to providing a varied nutritional diet that is fresh, safe, appetising and provides the daily recommended nutrients for our children. 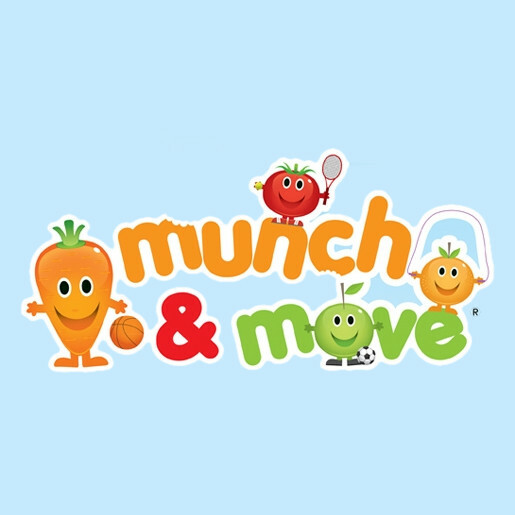 Our Service has been recognised by SESLHD Health as implementing 100% of the Munch and Move healthy eating and physical activity practices within our Service. Sustainability is the ability to maintain a certain process or way of life. Meeting the needs of the present generation without compromising the ability of future generations to meet their needs. 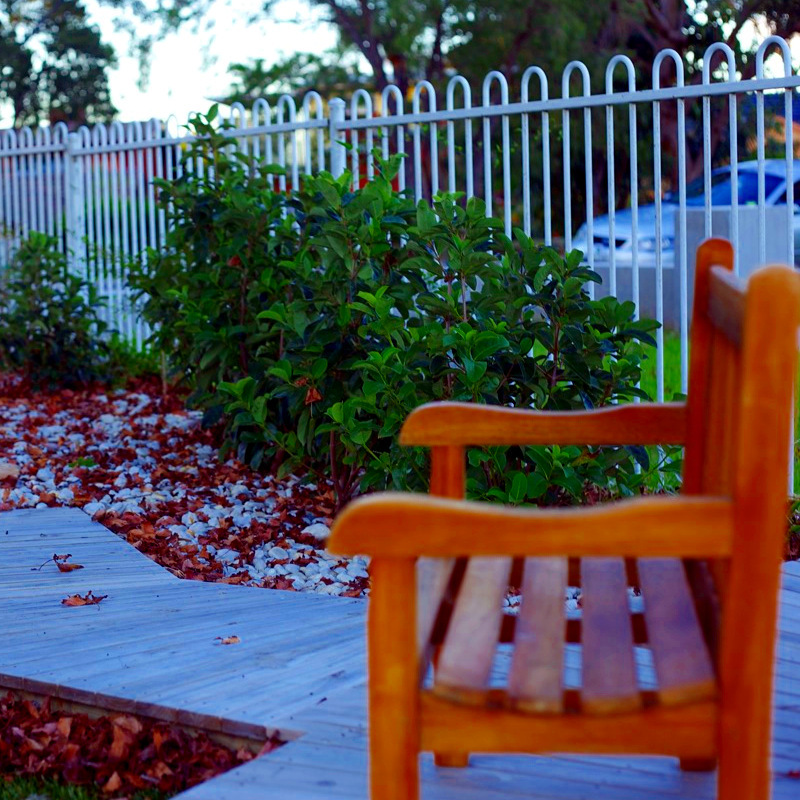 KAZ Early Learning Centre is committed to the environment and education for sustainability. Our aim is to educate, empower and promote a sense of responsibility and participation in a positive change, for this and future generations. 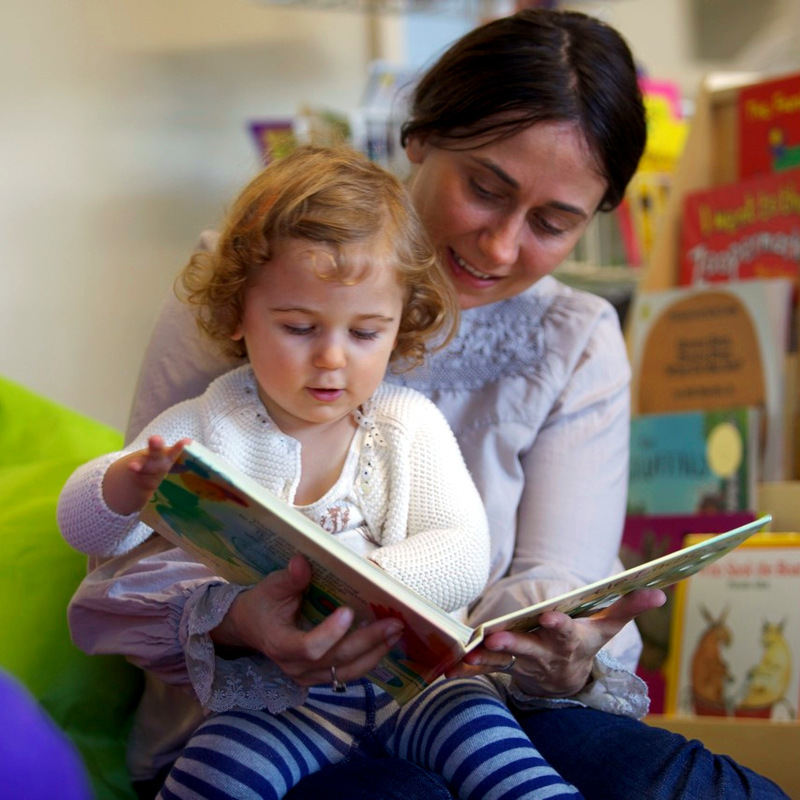 At Kaz we offer our families a new and exciting addition to your child’s learning. 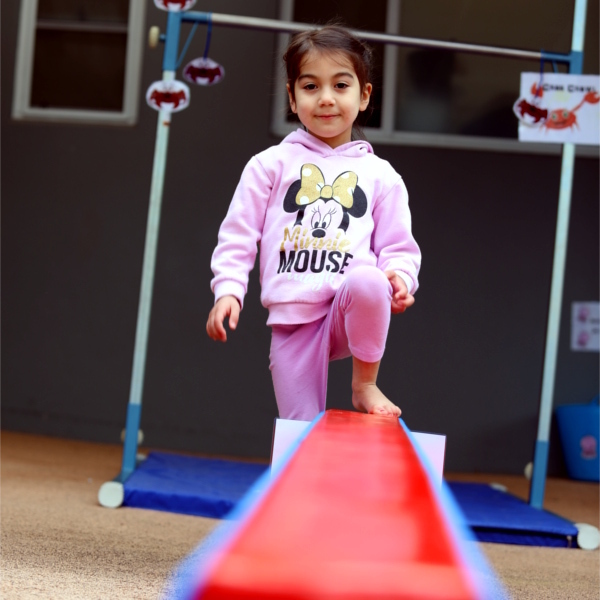 Through our gymnastics Classes your children will learn the basic fundamentals of gymnastics, while interacting with friends, and practicing the use of fine motor and gross motor skills in a fun setting. These lessons will run during our daily program linked with our Centre program. Fantastic. My daughter loved it there. She is now in year 2 at school. She was well prepared for school and i have kaz to thank for that. More like a family environment. Just fabulous. I cannot rave enough how fantastic everyone was. It was great to know that my daughter was in great hands when i was at work. They even cooked from scratch a lot if the foods etc. Wonderful, amazing, lovely people! My son loved this centre so much and I think they’re fantastic! My son has now left for school but they made going back to work so much easier 3 years ago. I new he was safe and and in a positive and loving environment – the girls go above and beyond for all the kids! I cannot recommend them enough!